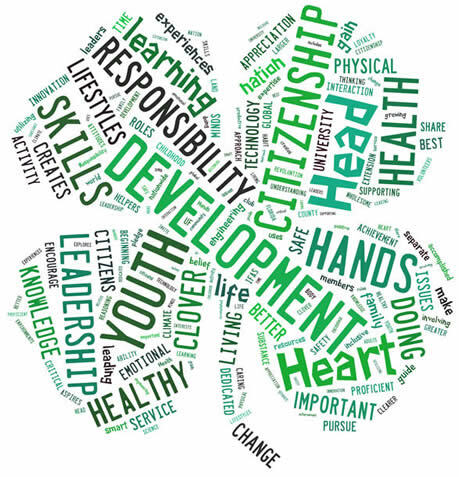 The Association is a non-profit organization serving 4-H Youth Development Programs by receiving, managing and administering private funds. The Association is governed by an all-volunteer board of directors composed of 4-H friends, 4-H alumni, donors and individuals. The Membership to the association is open to anyone in the community interested in working for the benefit of youth. The major funding for the association comes from the annual Apple-Pecan Sale, various fundraising activities, investments and private donations. In addition to 4-H program support and scholarships to youth, the Foundation also provides financial assistance to 4-H leaders and teachers to enhance their education and improve their leadership abilities.